Looking for a heating system in preparation for the upcoming Aussie winter? 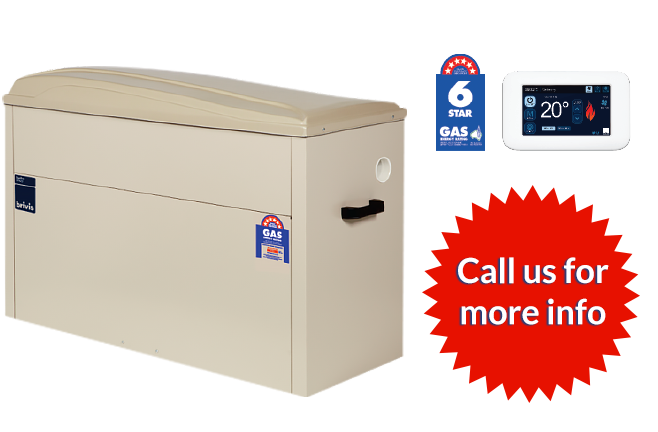 Gas ducted heating is a great option to keep you and your family warm and comfortable. 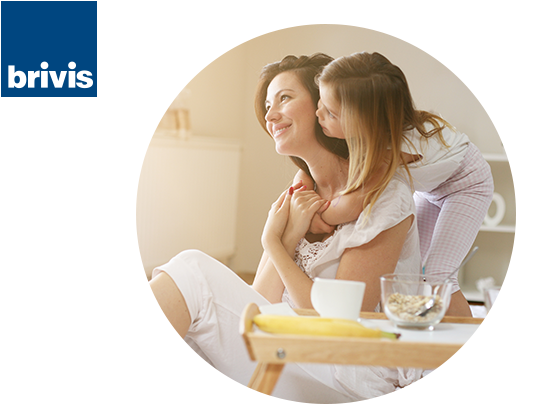 Why Brivis Gas Ducted Heating? Heat your entire home rather than just one room. You can set the perfect level of comfort from one control panel, and have the warm air evenly distributed throughout the home. Ducted heating systems are designed to provide high quality air. These heaters have filters that trap large particles, and they do not release fumes or smells inside the house. Natural gas is considered one of the most energy efficient and environmentally-friendly fuels for heating. Ducted heating systems come with efficiency ratings, allowing you to choose the level of efficiency. Ducted systems can be enhanced with zoning, to divide your house into different areas or zones. You can then choose to turn on the heating for only certain zones, or vary the airflow throughout your home. Ducted heating systems are less visually intrusive than some of the other systems – the only things visible inside your house are the return air and discharge grilles or ceiling vents. Get your Brivis Gas Ducted Heating installed today!